Seller > Flat / Apartment | vidyadhar nagar, Jodhpur. Seller > Flat / Apartment | Palroad,Gangana, Jodhpur. Coral Radha Krishna promises you the space for all the pleasure of a contemporary Lifestyles in a way you want it to be. Seller > Flat / Apartment | Devnagar, Jodhpur. First and foremost, Arihant Ayati has beed fashioned. Arihant Ayati is only for the discerning. Everything, from a shower-head to a showpiece in the living room is the work of an artist. A tribute to the connoissuer and a fashion parade for the senses. 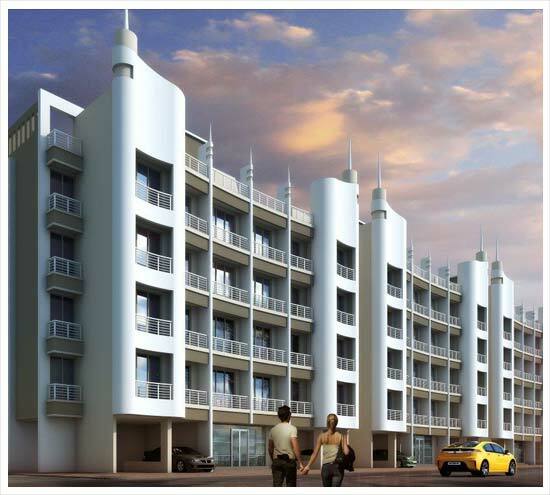 Seller > Flat / Apartment | Ashapurna Enclave, Jodhpur. 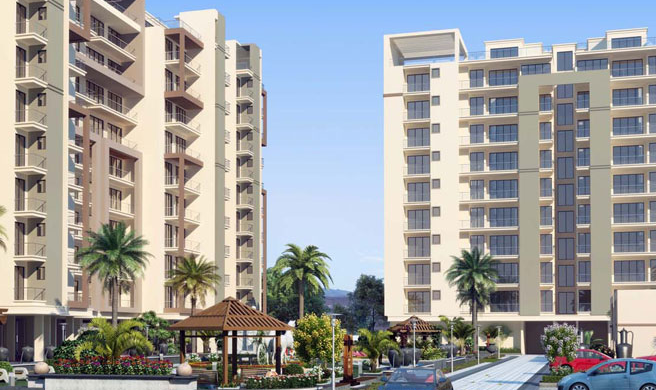 Seller > Flat / Apartment | Taloja Phase II, Jodhpur. 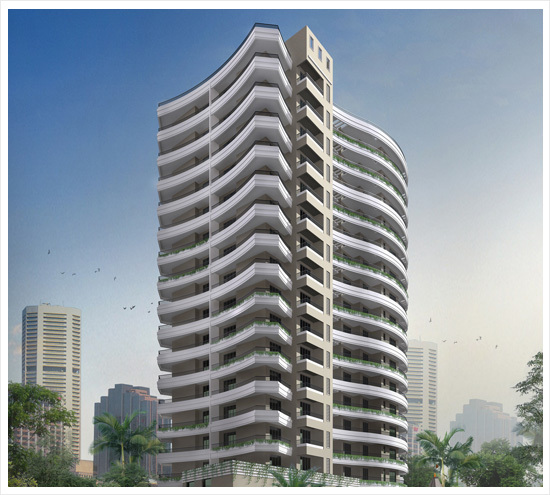 Seller > Flat / Apartment | Pal-Sangariya Link Road, Jodhp. 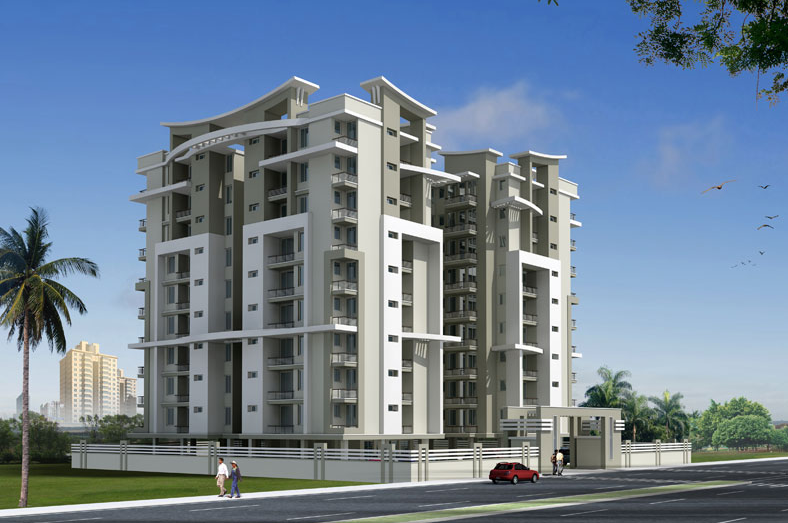 Located on the Pal-Sangariya Link Road, Ashiana Dwarka is a perfect family abode. Project is conveniently connected to educational institutes, workplaces, hospitals, entertainment and transportation avenues. Seller > Flat / Apartment | Ram Rajya Nagar, Jodhpur. 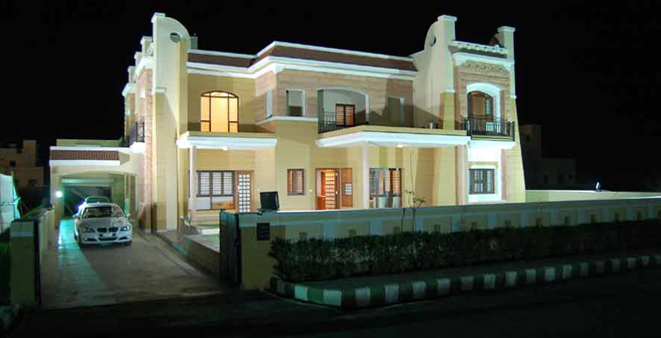 Seller > Flat / Apartment | Sardarpura, Jodhpur. Seller > Flat / Apartment | DPS Circle, Jodhpur. Whether you’re nestled within the luxurious homes of Apex Towers, or outside in the beautiful city of Jodhpur looking at this architectural marvel – the view will always be nothing short of spectacular.